As of writing, NVIDIA hasn't issued a Linux driver update offering VK_NV_ray_tracing for Pascal/Volta GPUs, but I'd suspect that to happen with their next public Linux driver build. 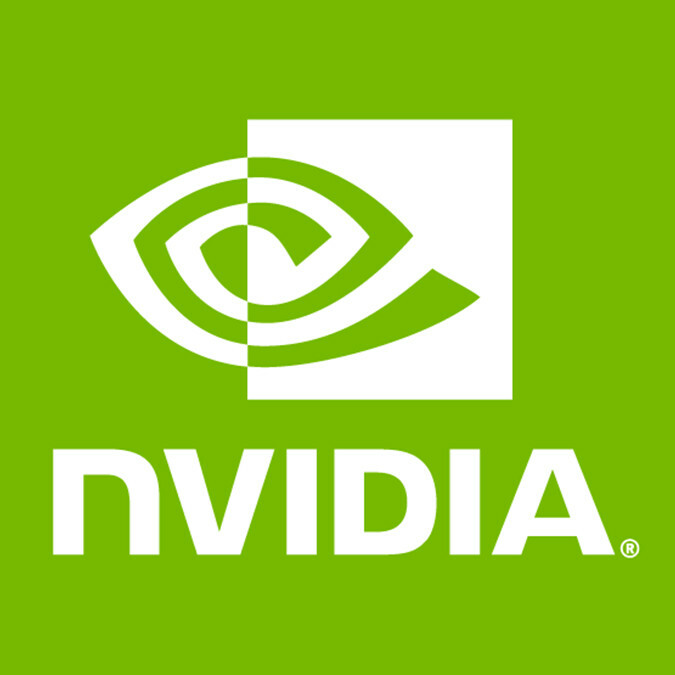 When checking out the Windows driver release today, VK_NV_ray_tracing is indeed flipped on for GeForce GTX 1000 series graphics cards and thus with the shared driver code-base should be coming to Linux too... Just like NVIDIA G-SYNC Compatible took a bit longer to come to Linux due to the difference release cadences. More details on NVIDIA's new driver ability to expose DXR ray-tracing for pre-RTX GPUs can be found via this lengthy NVIDIA.com page. NVIDIA is enabling DXR going back to Pascal GPUs but not the DLSS (Deep Learning Super Sampling, which is Windows-only anyhow). Vulkan really hasn't been talked about for pre-RTX GPUs, so it's great to see today that too is being enabled going back to Pascal and just not DirectX 12, thus opening up the door to relevance for NVIDIA Linux users.